No aspect of our work is as important to us as the safety of our employees. Bodine takes a proactive approach to creating a safe work environment and has proven itself effective as exemplified by our numerous awards, accolades and industry-superior safety record. We know incidents are prevented by continuous training and careful planning. 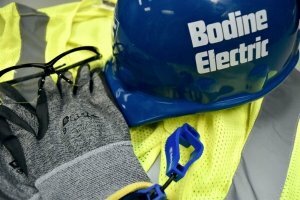 Bodine’s safety team provides periodic training and frequently performs compliance audits. We take our employee observations and reports and use them to make recommendations for new safety equipment, new policies and new safety procedures. We also track our corrective actions to ensure conditions are always improving. Please contact our safety department for a copy of our safety policy. 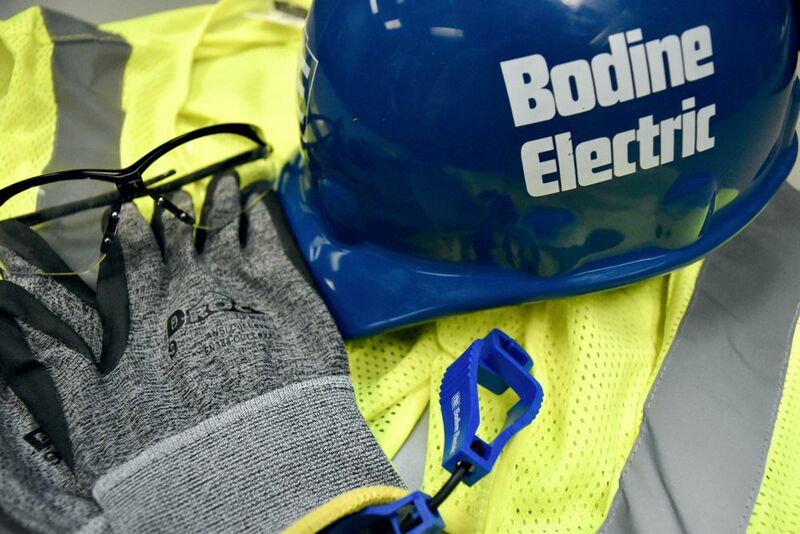 Bodine’s Decatur location has the earned OSHA VPP Star Site designation, and we have a full-time safety director and OSHA qualified trainer on staff.